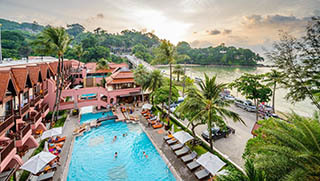 Thailand Hotels recommended by Easy Day Thailand – On this page, we can help you find the right accommodations for your stay in Thailand. With many destinations covered and many more being added on a regular basis, whether you are staying in one location or traveling around the country, we can help find the best accommodations for your holiday stay. Selected Bangkok Hotels booked with your Thailand Travel partner Easy Day Thailand. 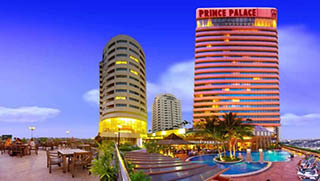 Phuket Hotels on Thailand’s “Pearl of the Andaman Sea”. Book with Easy Day Thailand! Selected hotels in Chiang Mai & Chiang Rai in Northern Thailand. 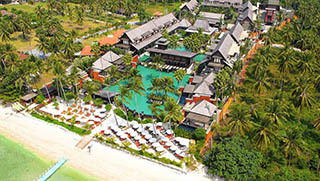 Koh Samui Hotels selected by your Tour & Travel partner Easy Day Thailand. Solutions for all tastes and budgets. 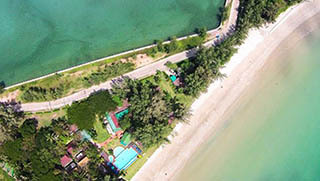 Recommended Hotels in Krabi & Ao Nang. From simple hotel to Hot Spring resort you find all you need for a relaxed holiday in Southern Thailand. 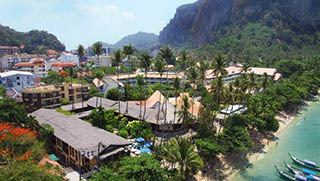 Phi Phi Island is the most famous Krabi Tourist destination. Book your stay in Phi Phi and visit Maya Bay with our Private Phi Phi Sightseeing. Koh Lanta Yai & Koh Lanta Island in Krabi Province is the dream location for beach lovers and families who like a quiet holiday. 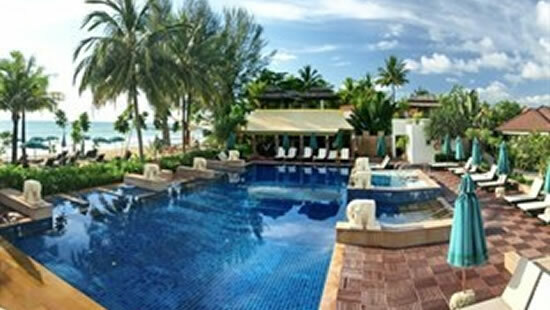 Khao Lak Hotels selected by Easy Day Thailand Tours, your Thailand Travel Partner for holidays all around Thailand.